Tune into the first hour of The Weekend with Jake & Drew on ESPN Radio New Hampshire. 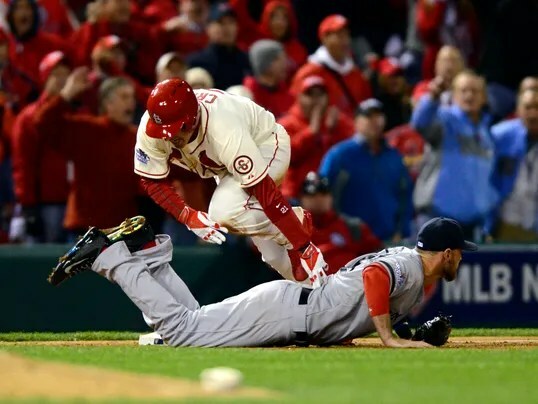 We debated the controversial call in St. Louis that had Red Sox fans furious as the Cardinals take a 2-1 World Series lead. Did Jim Joyce get the call right? How will the rest of the series play out? Can the Red Sox rally? Chris Forsberg covering the Celtics for ESPN Boston also joined us to preview the Celtics 2013-2014 season.